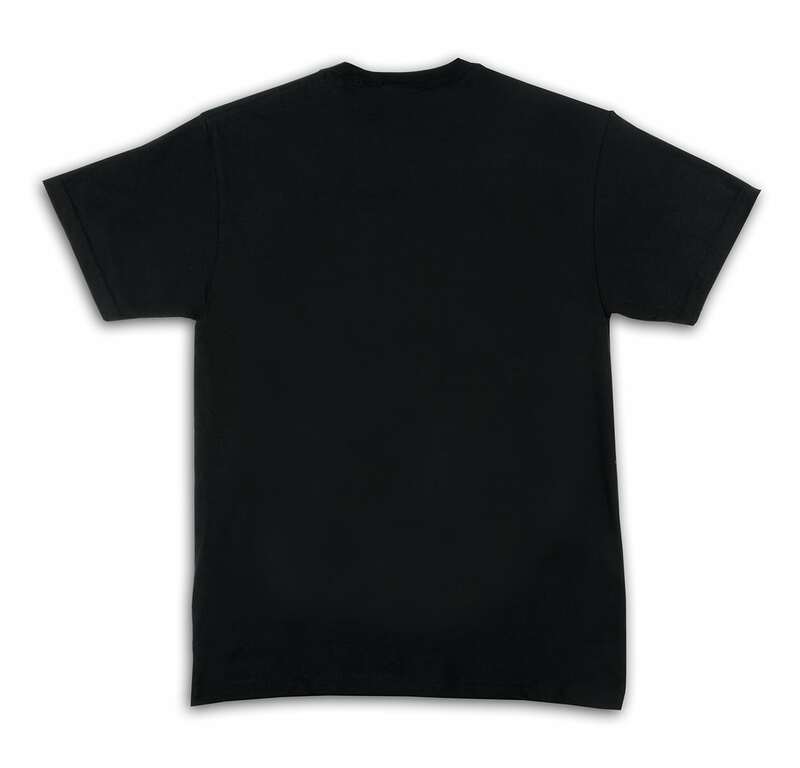 Everyone needs a Tee or two in their closet. 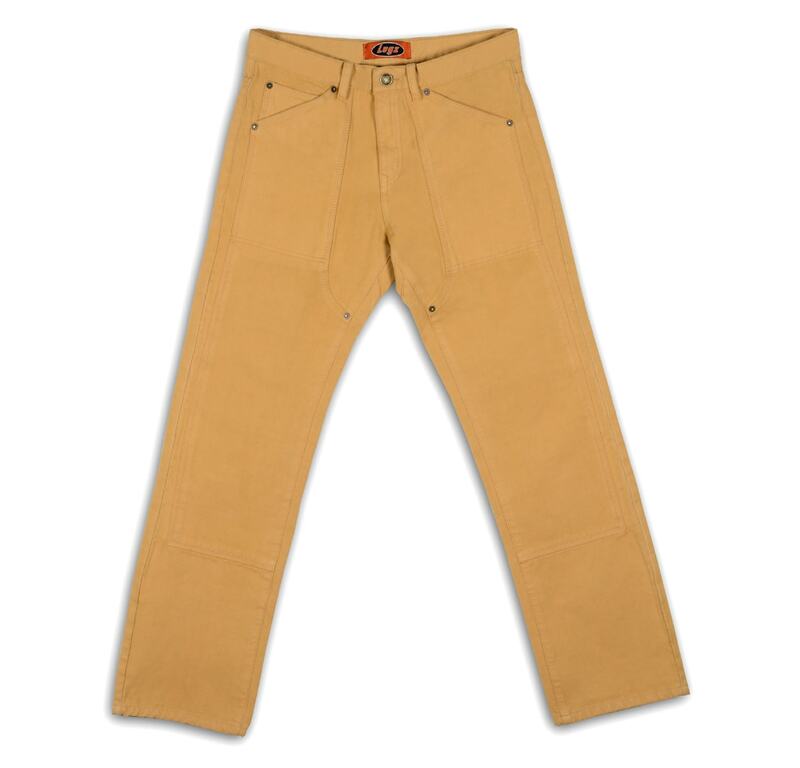 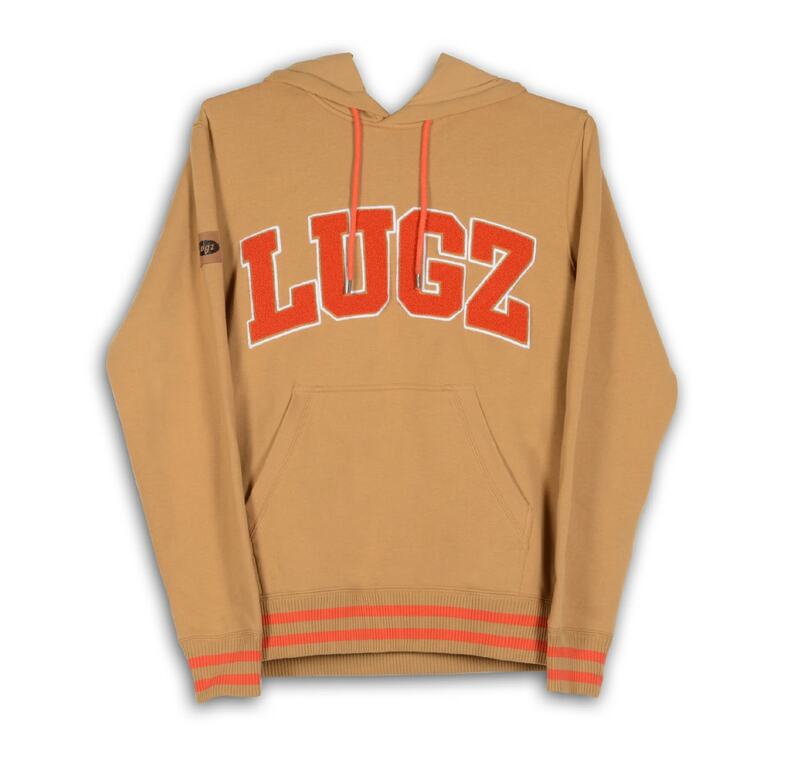 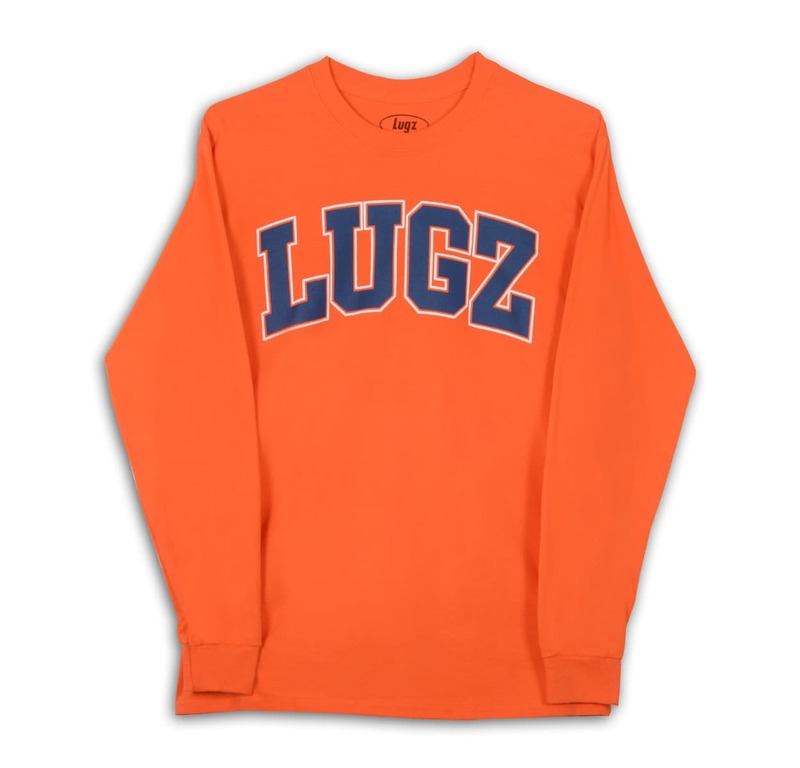 The Lugz Men’s Classic Logo Tee is the perfect shirt for any pair of jeans. Made from 100% cotton, it’s cozy and soft. 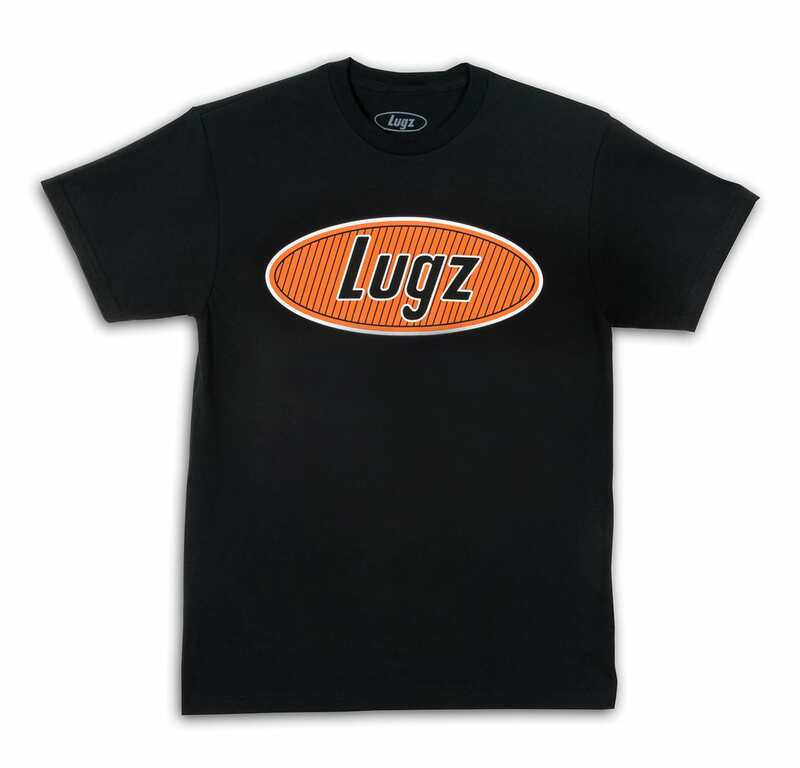 Wear this cotton short-sleeve tee with any of our other Lugz designs.